Great food quality, not so great prices. 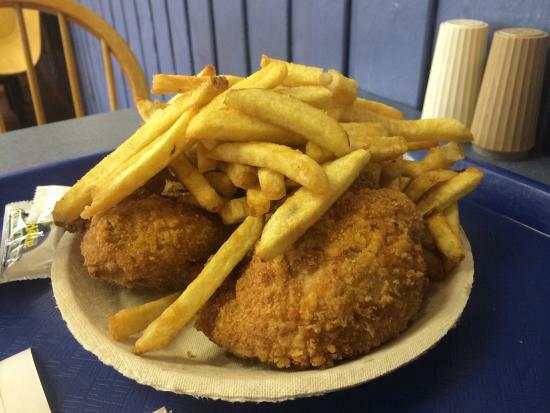 I am from a town where you can find fresh fish and chips in all restaurants. This being said, I was disappointment by this fish and chips. Ordered fish and chips. Staff taking another customers order was soooo rude and condescending.... anyway chips were ok but fish was mostly thick batter and grease. 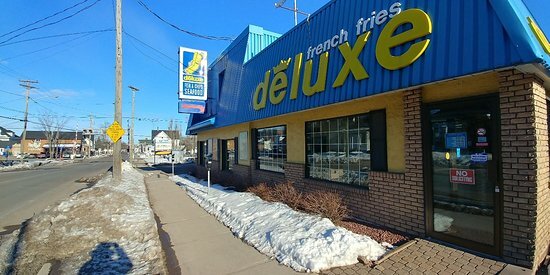 Get quick answers from Deluxe Fish & Chips Ltd staff and past visitors.